Cook, Worship, Celebrate, Exercise and Eat. Those are the top categories of activities that made up my weekend. 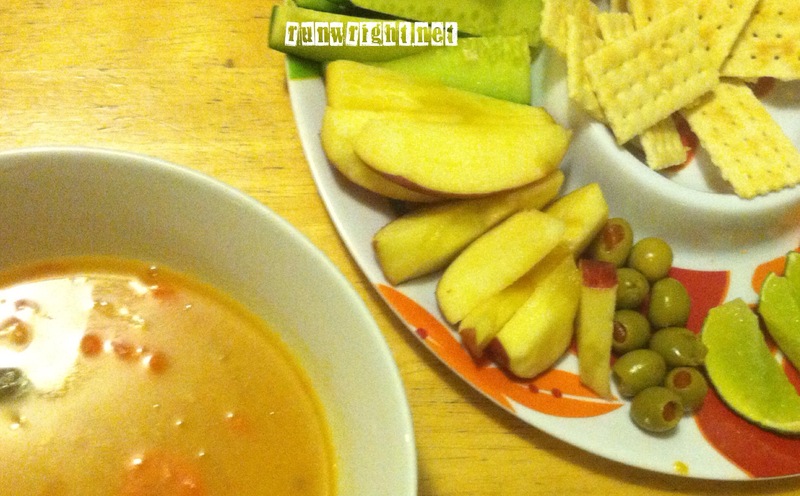 I made a big pot of soup with lots of vegetables and lots of flavor. 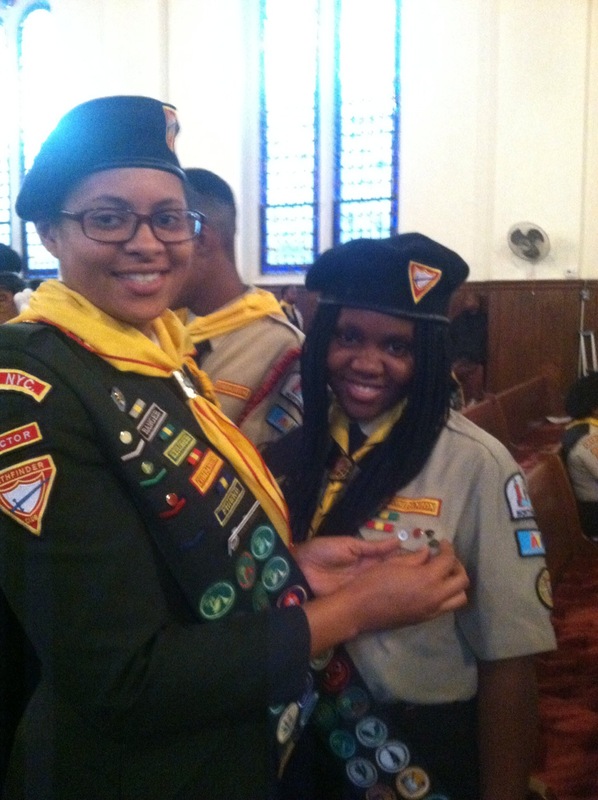 I had a wonderful time at church on Saturday. 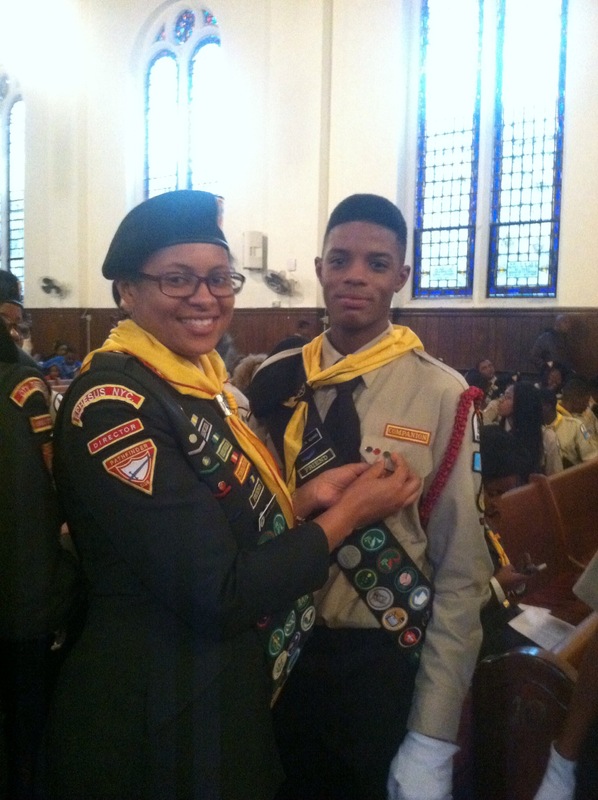 The pathfinders (and I) were responsible for ushering for the service and we loved it. We do a lot of different things around the church and it always inspires me how happy the kids are to do whatever is asked of them. Really great kids! 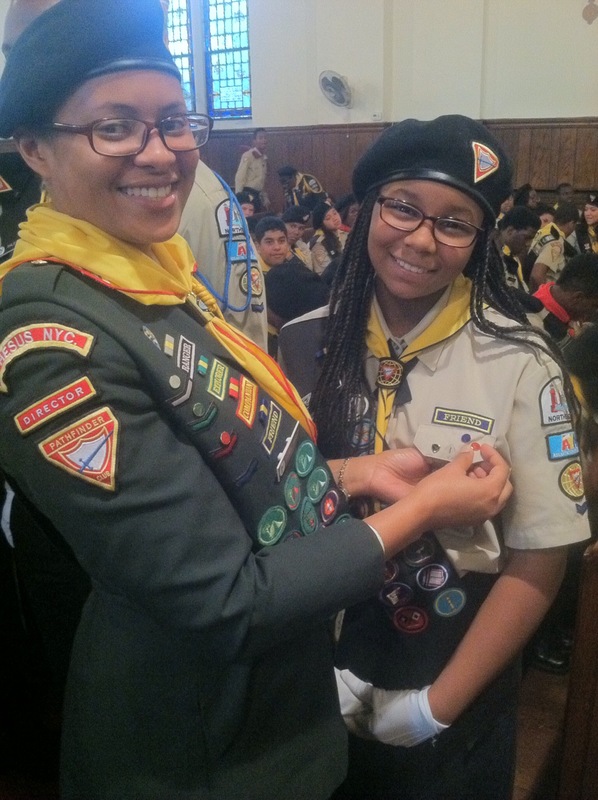 My pathfinders (and I) got invested yesterday, so we attended the ceremony in New Rochelle to get our pins. I went to the gym on Sunday and again before dawn on Monday, which is why this post is later than usual. 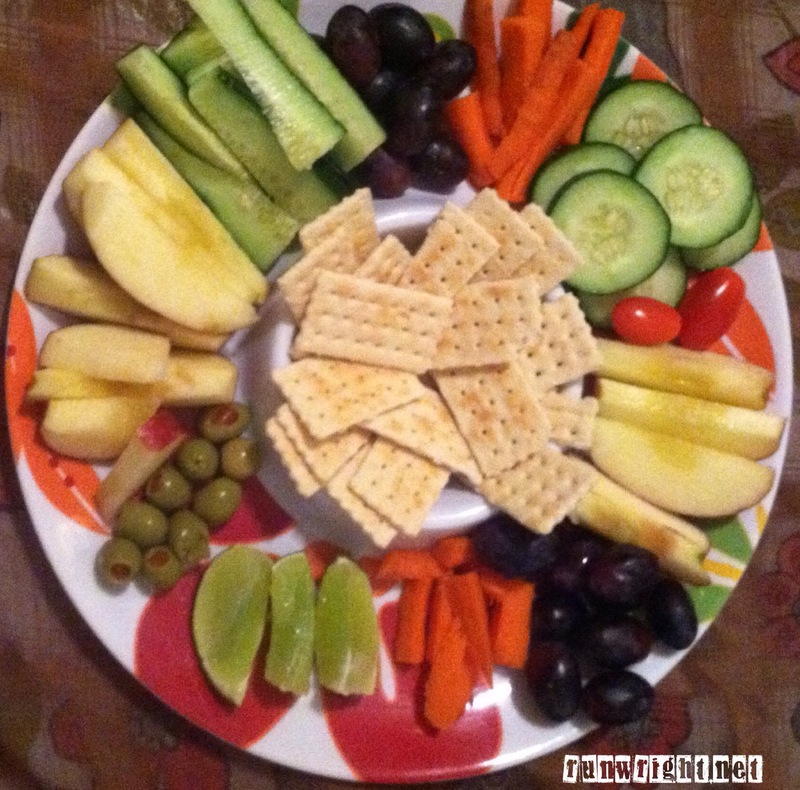 appetizer tray I made – it was healthy, varied and delicious. That I paired with the soup. Turns out good-for-you is also really delicious. Yum! I’m bracing for the cold weather that’s supposed to hit the north east in the next few days. 4. Visit 2 sick and shut-in members. 6. Write every day. 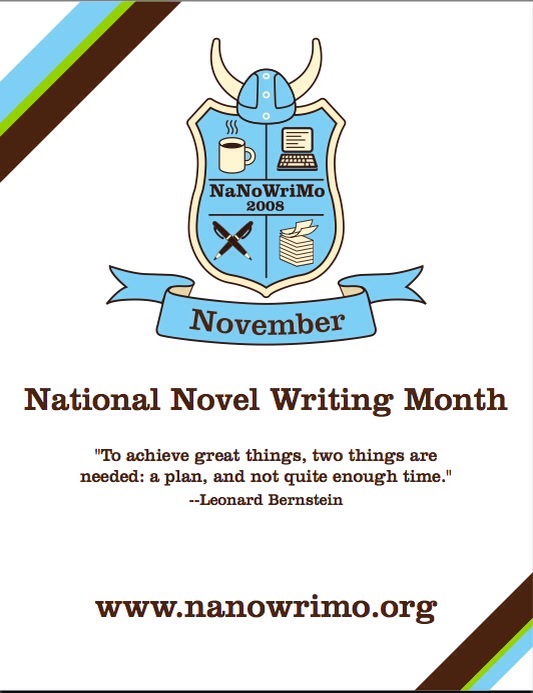 Preparing for NaNoWriMo – the annual challenge I do to write a novel in a month – November. Fellow NaNoWriMo-ers, please, please add me as a friend so we can motivate each other. And finally, #7. Get my laptop fixed. Finally! I have many skills but I can’t imagine writing a 50,000 word novel on my iPad. 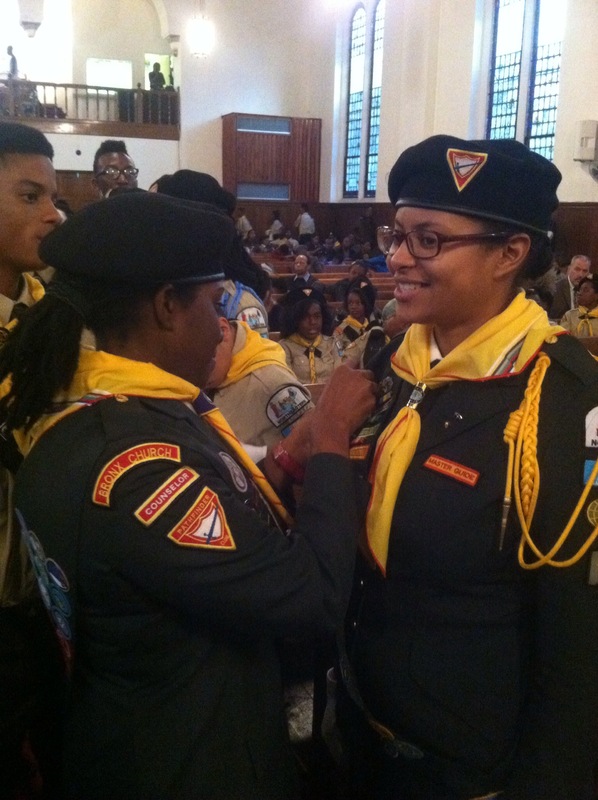 What was the highlight of your weekend? What are your goals for this week ahead? I kind of want to NaNo this year, and now that I have a laptop I have no excuse not to. Ok, you talked me into it 🙂 have a great week! DO IT! As they say on thr website, the world needs your novel! My NaNoWriMo username is scrabbleplaya. 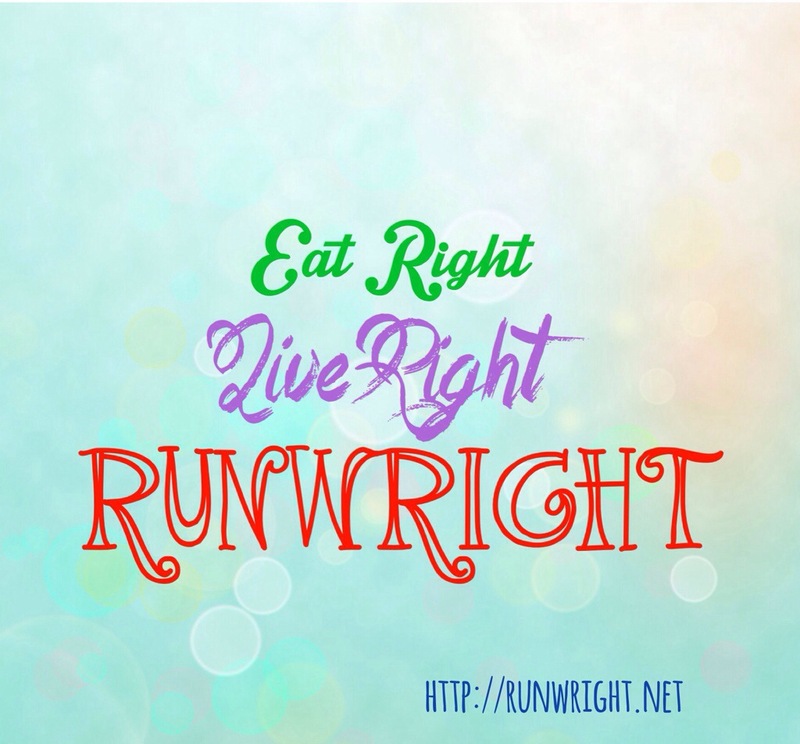 Please add me as a writing buddy so we can motivate each other. I am so excited now!